I was lucky to have an EXCELLENT P.E. Specialist at my school who did an amazing job every day to get kids moving. 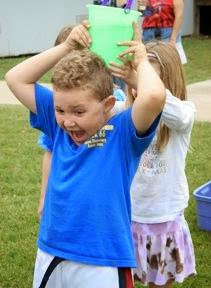 She would also put on a fabulous Field Day at the end of every school year. 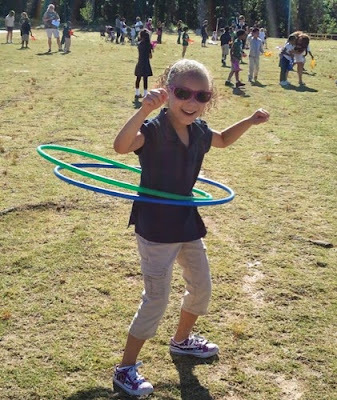 Since not everyone has my fabulous Shanna, I thought I would put together some ideas for Field Day/End of Year Activities that are quick and easy. 1. Parachute Games Kids LOVE to play with the parachute. There are so many different ways to use it. We would always turn on the hose with ours just to add a little more fun outside. 2. 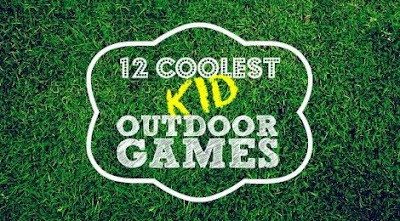 Scholastic put together a fun list of ideas that include hula-hoops, bean bag tosses, and egg relays. 3. This blog has some good ideas for games as well as set-up. Like rest stations, things to remember to bring, and ideas for making games more complex for upper grades. 4. 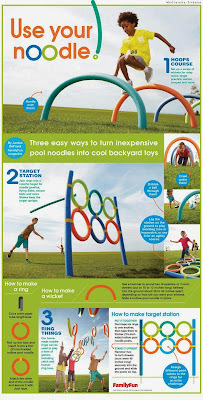 Pool Noodles are cheap and can be used for a lot of different activities. This site gives you SO many ideas! 5. I really like this site because it has some unique ideas that aren't on the other sites. Some of them are SUPER easy to put together. Hopefully this list can help you come up with some fun things for your students to do before the school year ends!